Jewish Journeys strengthens the Jewish home through education, support, advice and connection as women continue to develop their Jewish identity. 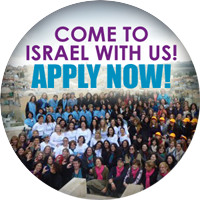 Jewish Journeys inspires women, families and communities to change the world. JJNNJ partners with Jewish Women’s Renaissance Project, who provides a highly subsidized birthright-type program for Moms and Dads. The program is called “Momentum.” It’s a nine day journey in Israel that connects participants to our homeland, our heritage, our Jewish values and to each other. The JWRP seeks to inspire Jewish Moms to re-connect with their heritage and then spread that inspiration to their children, their husbands, and their communities. 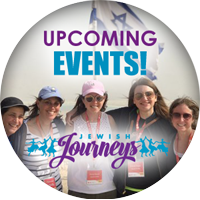 The Dad’s trip is designed for the husbands of JWRP women that have gone on the trip, and want to experience that same exciting connection with Israel and each other — for themselves. Kids are inspired to spend a summer in Israel as a result of the overwhelming connection to Judaism and Israel that their parents experience. And NCSY, one of our partnering organizations, offers highly subsidized trips to Israel for young adults. 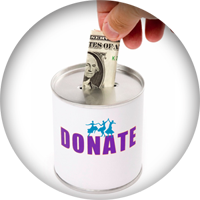 Jewish Journeys is a local grassroots organization that brings Jewish Mothers from Bergen County on a 10 day Birthright–like trip for mom’s to Israel. Our programs continue throughout the year with weekly classes, monthly challah bakes, Shabbat and holiday celebrations, sing alongs, get-togethers, learning Hebrew, ladies’ night out, reunions and so much more for our women and their families. 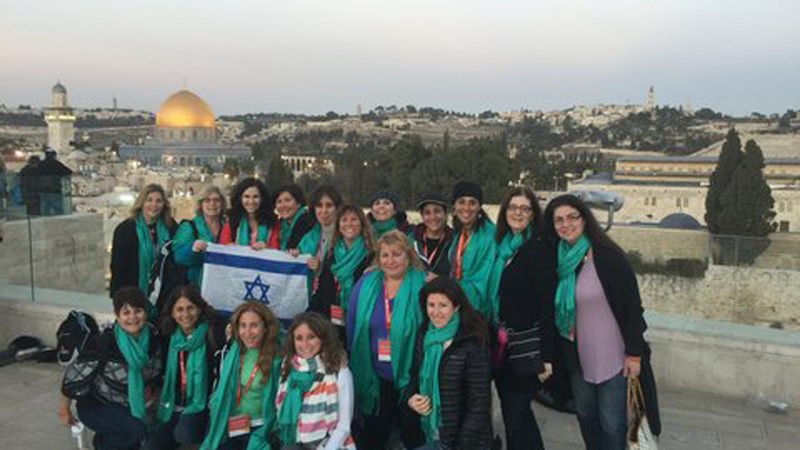 Moms who have gone on a JWRP trip have returned and together with their families now celebrate holidays and appreciate Jewish customs like never before. Many of the fathers have gotten more involved and participate in the men’s Momentum trips.